Testosterone Acetate is hereby introduced. It has an even quicker onset than propionate and is used mainly during diet periods or when users want rapid action and a likewise rapid clearing out of the body after ending a cycle. 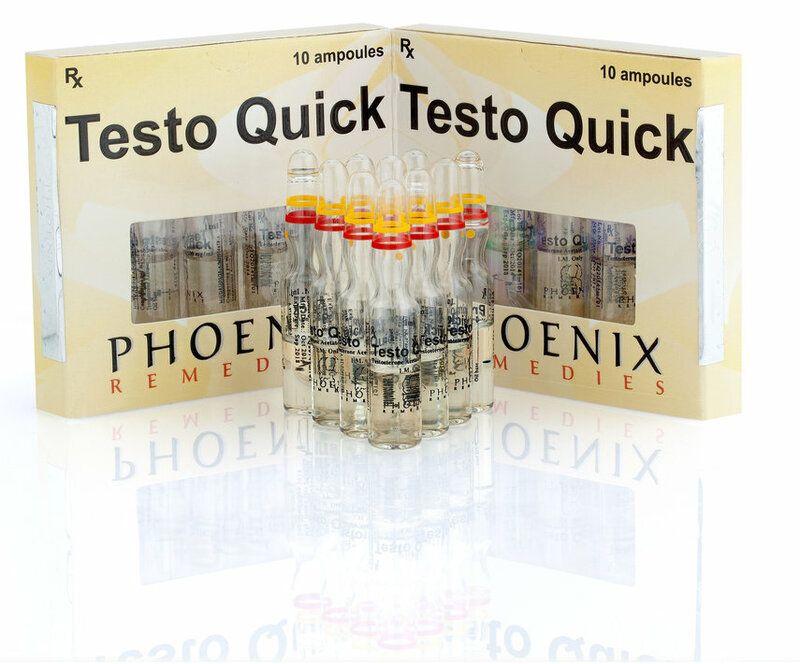 It combines well with Trenaject and other quick-acting steroids. Copyright © 2010 Phoenix Remedies All Rights Reserved.